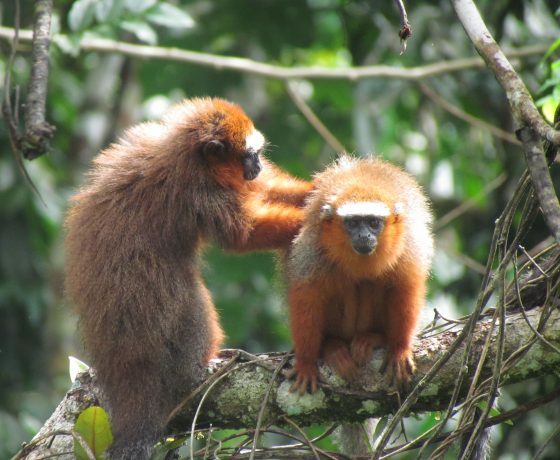 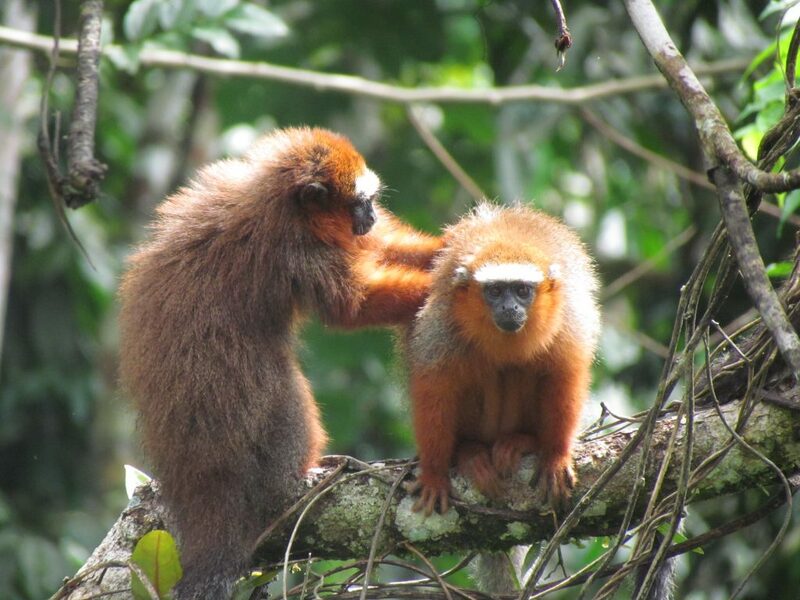 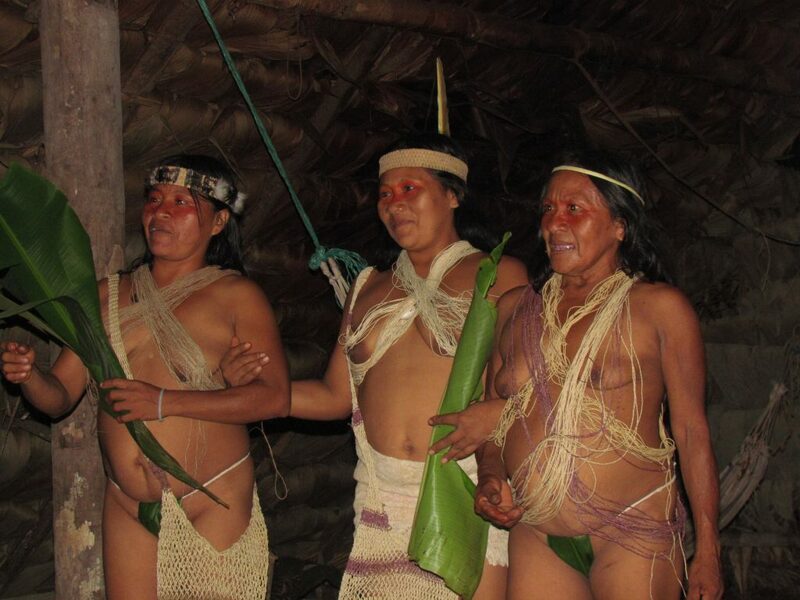 Yasuni Rainforest Tour, Yasuni National park is one of the most biologically diverse region on the entire planet. 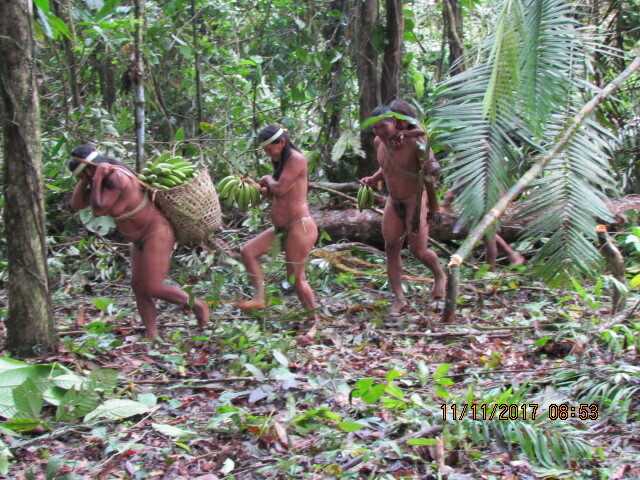 Scientists believe that it was the origin of all life in the Amazon basin. 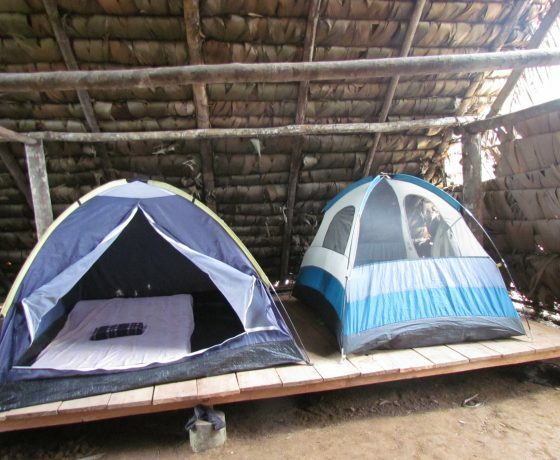 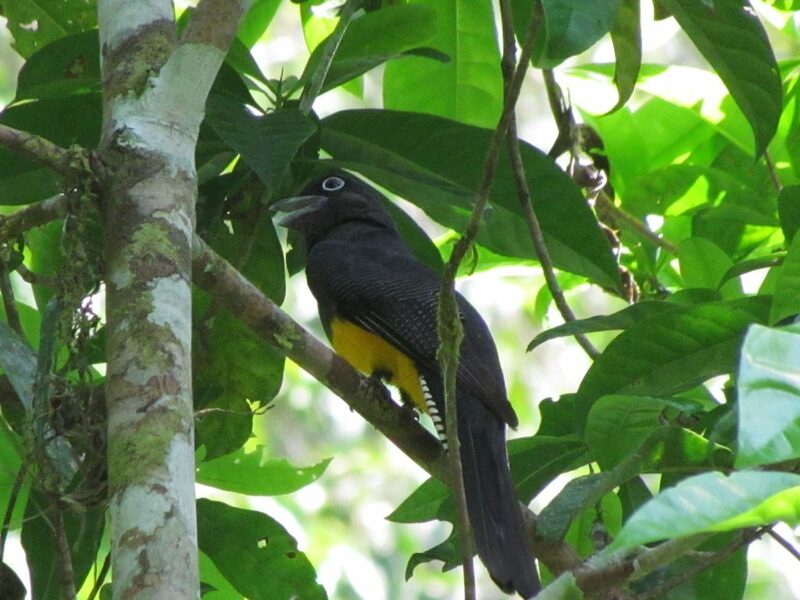 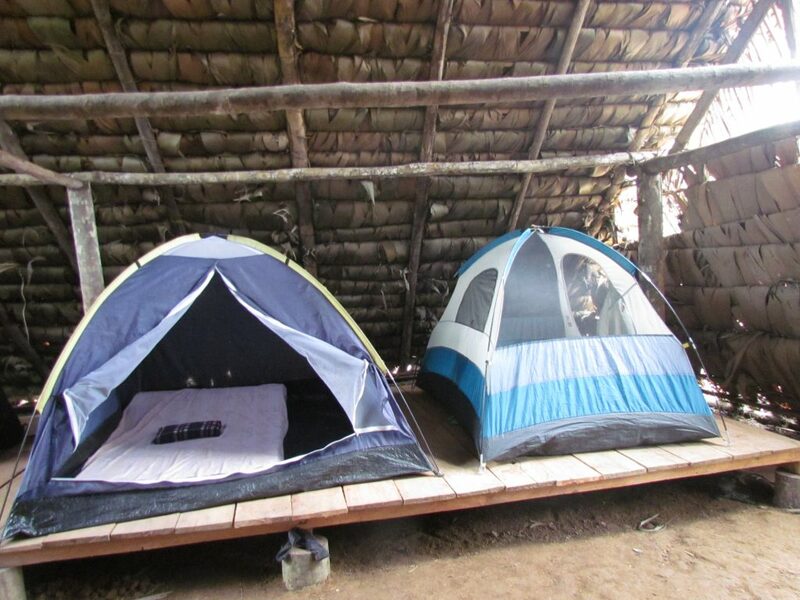 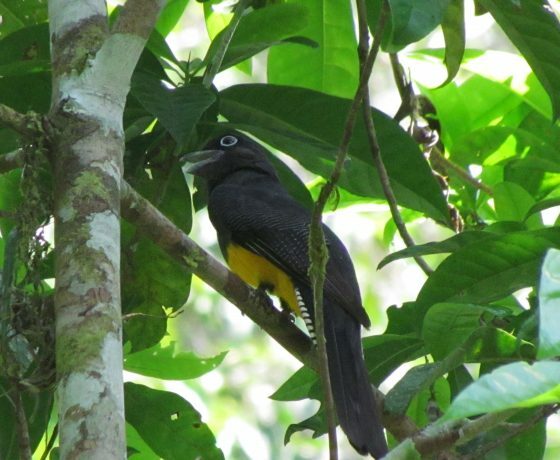 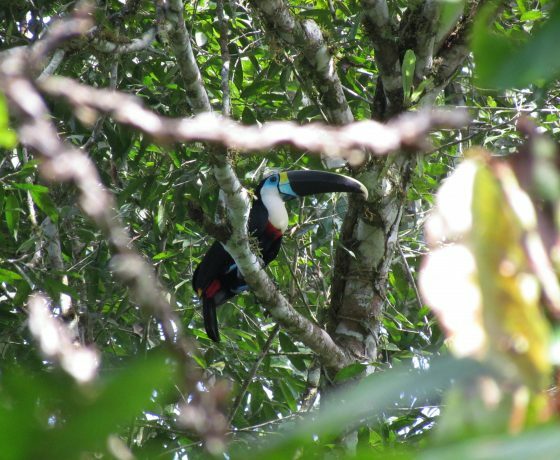 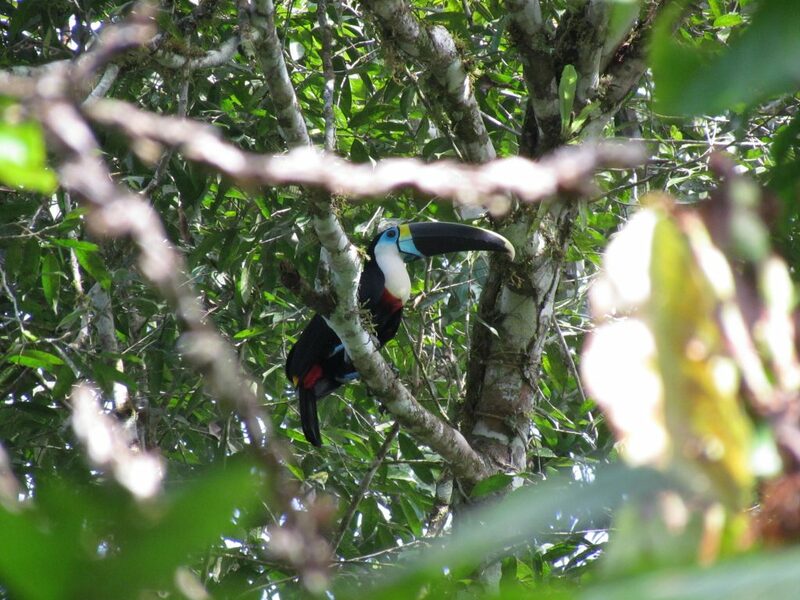 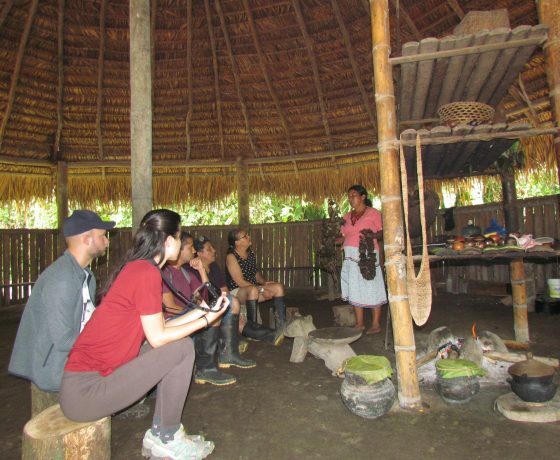 therefore this Amazon Birdwatching, Yasuni Tour, where you will be staying in an eco-lodge, in a remote region of the United Nations Protected Biosphere Reserve. 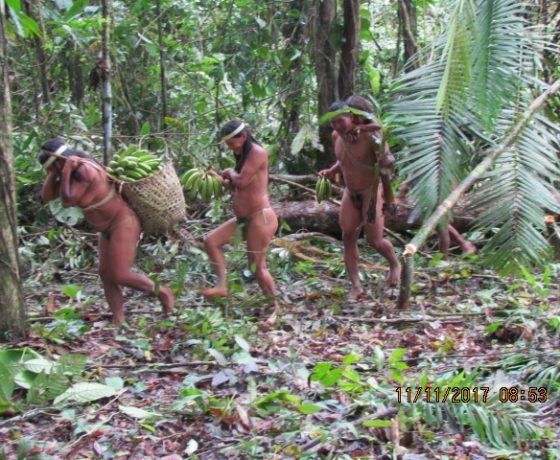 Live an adventure with one of the ethnicities that live in the Amazon, the Waorani “People” skillful hunters and powerful warriors, endowed with great skills for survival and wise in the knowledge of the jungle. 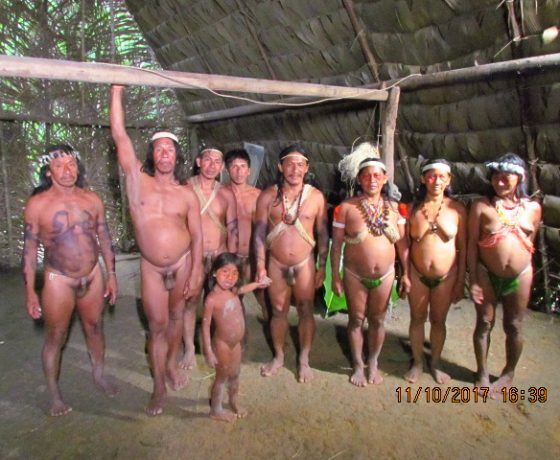 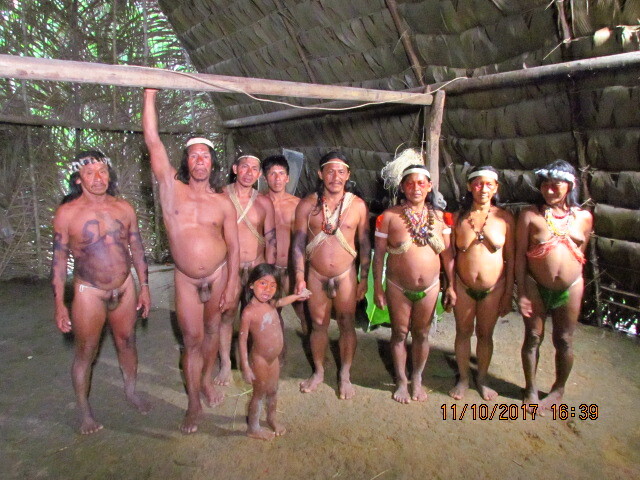 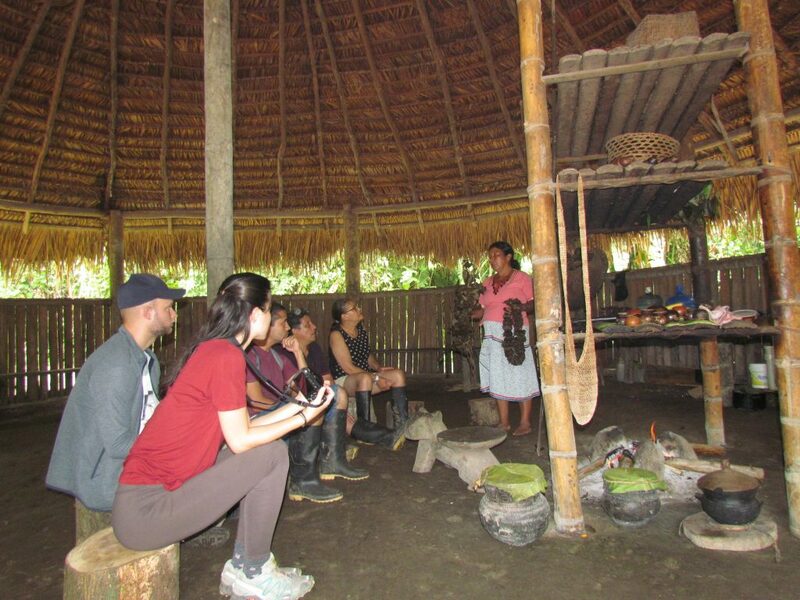 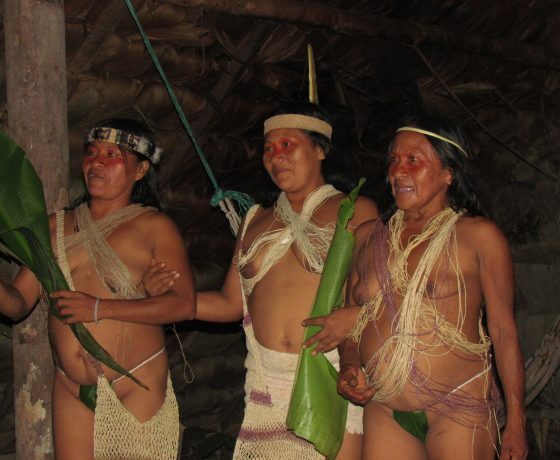 This is where you will learn and live with their ancestral customs, ways of life, their language and know their spiritual worldview as well as their way of seeing the world from the Amazon rainforest.